The move follows a similar one in Sweden earlier this year. "Mx (noun): a title used before a person’s surname or full name by those who wish to avoid specifying their gender or by those who prefer not to identify themselves as male or female." Earlier this year, Sweden added the gender neutral pronoun hen ("han" means "he," and "henne" means "she") to its dictionary. Already, it is reportedly used widely in media and schools. 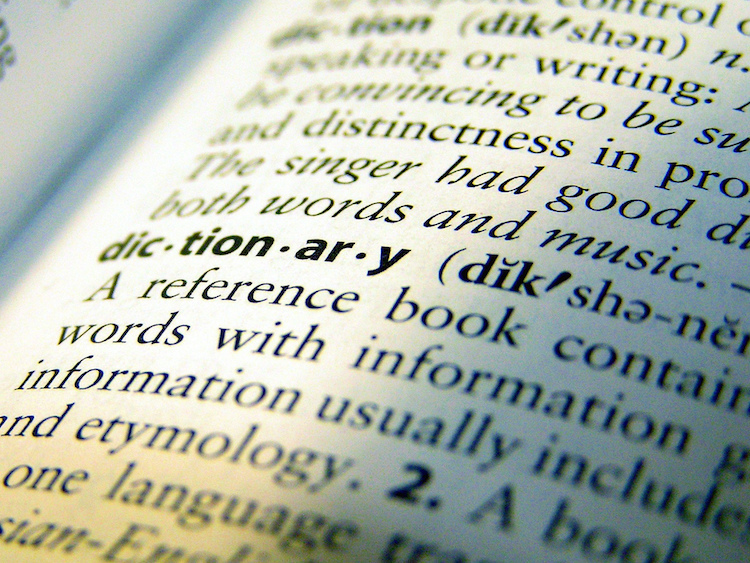 Cisgender has also been a recent addition to the Oxford English Dictionary.